The teeth are used to break down foods so that they can be more easily swallowed and digested. 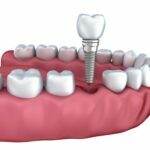 While this may seem like a fairly simple task, it places a lot of pressure on the teeth. It is important to care for the teeth so that this force and pressure does not cause the teeth to become damaged. When the teeth become damaged or worn down, oral health problems are more likely to develop, increasing the chance that a patient will require restorative dentistry treatments to rebuild and strengthen the teeth. The best way to protect the teeth is to avoid habits that expose them to additional wear and tear. 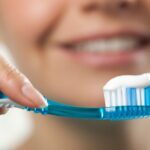 Potentially damaging habits include nail biting, using the teeth to open cans or bottles, and teeth grinding. Teeth grinding may be one of the toughest habits to break because many patients practice this habit without realizing it. Dr. Craig S. Kohler offers treatment for teeth grinding at his Chicago, IL practice so that patients can prevent this habit from compromising the health of their smile. Any individual who suspects that they may be suffering from teeth grinding should have the teeth examined by Dr. Kohler. Dr. Kohler can diagnose teeth grinding and discuss potential treatment options. Tooth damage is one of the most common signs of teeth grinding, so it is normal for patients to require some degree of restorative dentistry treatment by the time this condition is diagnosed. In most patients, Dr. Kohler diagnoses teeth grinding before tooth damage is severe, so a simple restorative treatment such as a dental filling, inlay, or onlay should be sufficient to repair the structure of the tooth. 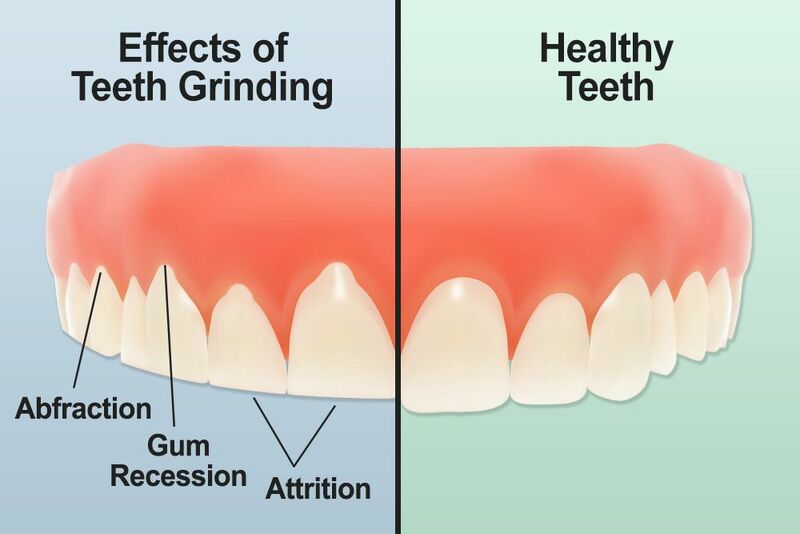 Along with treating any damage that is present, teeth grinding treatment also focuses on preventing new damage from developing. There are many natural remedies that may prove effective in reducing teeth grinding. For instance, when teeth grinding is a result of stress, meditation and deep breathing may help to release some of that tension and minimize the risk of teeth grinding. However, since teeth grinding often takes place while a patient sleeps, a mouth guard is really the only way to prevent this habit altogether. Dr. Kohler can take impressions of your teeth so we can fabricate a custom mouth guard that will fit comfortably without interrupting sleep. This mouth guard will align the jaw and protect the teeth so that they cannot grind against one another. 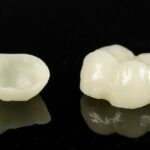 This is the best way for patients to prevent teeth grinding and preserve the structure and health of the teeth. Early intervention is the key to successfully treating teeth grinding. If you have reason to believe that you are grinding or clenching your teeth, schedule an appointment with Dr. Craig S. Kohler at your earliest convenience. Dr. Kohler will be happy to examine your teeth and put together an appropriate treatment plan to prevent teeth grinding from compromising the health of your smile.